For the third successive year, personal insolvencies are up. In 2018, the number of people entering into insolvency in the UK rose to 155,229, an increase of 16%, and the highest since 2011. 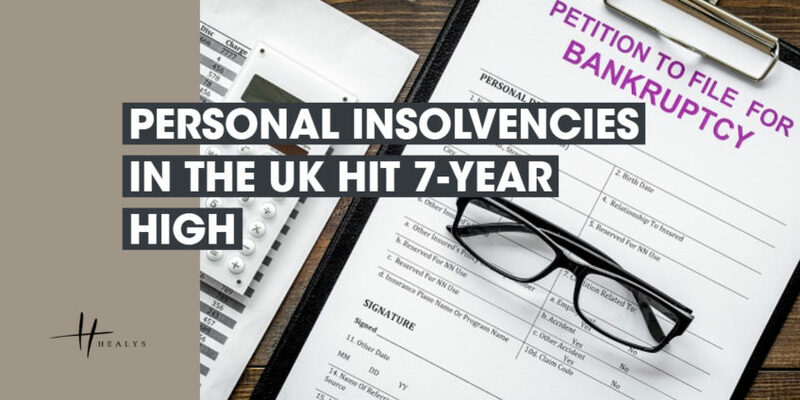 This spike in the number of personal insolvencies can largely be attributed to a record number of IVAs. Though Bankruptcies and Debt Relief Orders have also increased by 9.8% and 11.2% respectively, the number of Individual Voluntary Arrangements (IVAs) jumped by almost 20% in the last 12 months, to 71,034. High inflation, benefit cuts and stagnant wage growth have all contributed to consumer over-indebtedness, and the adoption of tighter credit standards in the banking industry has led to many household budgets becoming more susceptible to shock. IVAs are less comprehensive than a full bankruptcy and enable the protection of certain assets, but not without consequence. Entering into an IVA can affect credit ratings, rental agreements, utility supply and bank accounts, and there is concern by many that there are misconceptions regarding the ramifications of personal insolvency.